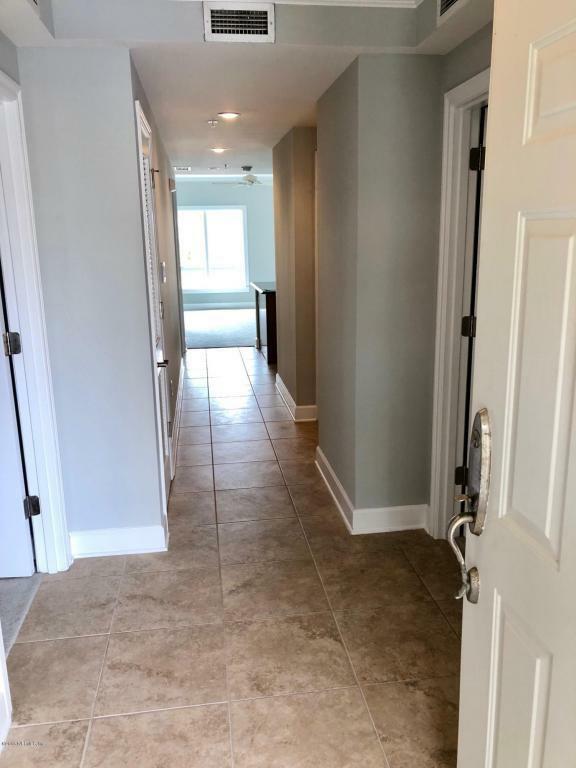 BRAND NEW PAINT THROUGHOUT (Walls, Trim, Doors, Ceiling) BRAND NEW CARPET (Living Area, Master Bedroom, 2nd Bedroom & 3rd Bedroom) This 3rd Floor Corner Unit has Plenty of Sunlight. 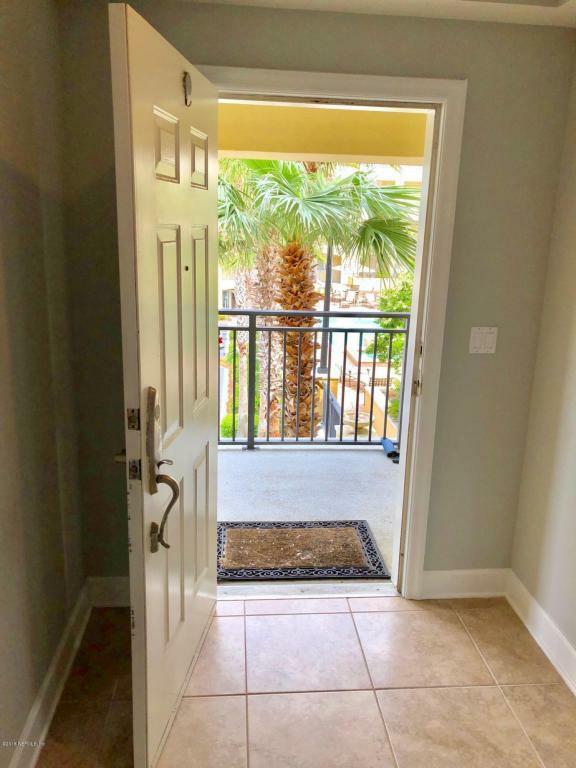 Ocean Views From South Side Balcony, Close to Shopping, Dining, Night Life and Ocean! 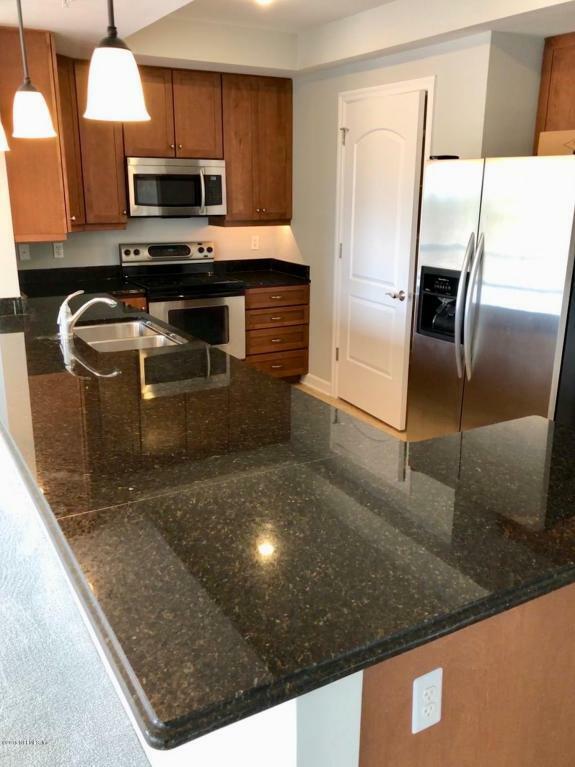 Kitchen has Granite Counters, Stainless Appliances, Pendant Lighting, Custom Cabinets & Large Walk-in Pantry. 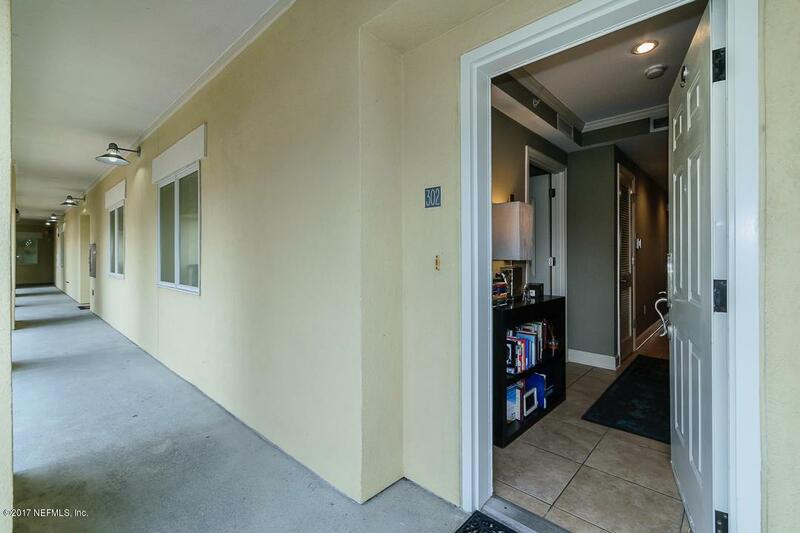 Master Bath has Double Vanities, Garden Tub, Walk-in Closet, 2 PARKING SPACES UNDER THE BUILDING IN THE GARAGE, Amenities Include, Pool, Fitness, Club House, Outdoor Entertaining Area with Grill and Summer Kitchen.